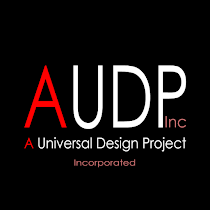 A Universal Design Project, Inc is the parent company of a social enterprise of projects that has grown from one single project based on a simple concept of the same name: Helping Kids Together. 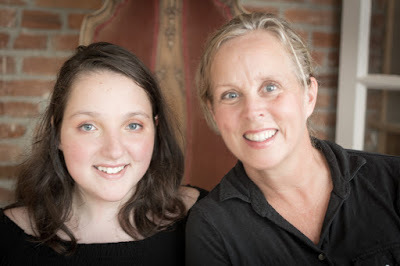 Helping Kids Together is a social awareness project I started developing in 2006 with my daughter Mia as a way to bridge social gaps that exist between kids with and without disabilities through social events centered around the arts, culture and active living. It came to be-- like this project--because of life lived with Mia, and was borne of the need for her to participate in social activities that did not leave the kids with disabilities sitting on the sidelines or sectioned off with their disabled peers. It was started with the intent of bringing like minded people together to help produce learning based events and programs for kids that got them active and involved in the arts & culture. The thought behind it was, in sharing the expenses to produce these fun things to do, we would all be helping kids together. I learned about the concept of universal design after being invited to participate in in an advocacy training program called Partners in Policymaking because of my work with Helping Kids Together and efforts to create a more inclusive society. Universal design is not just for built environments, it applies to social environments too and really anything that has to do with bringing people together, because sometimes the biggest barriers to participation are the ones that can't be seen. 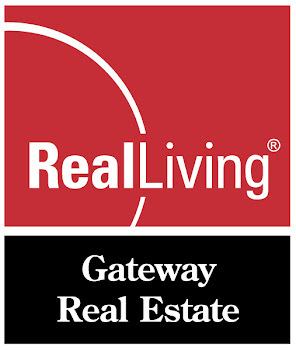 This being said, the built environment is a major determining factor in the quality of life a person has, because if a person can't get out of their home safely and with dignity, they may never have the opportunity to grow socially or build social capital outside of the interaction they get from their family, or a computer screen--which will do nothing for their overall health. As the core of our social enterprise, income generated from the various other projects that have stemmed from Helping Kids Together, provide support to keep it moving forward with producing fun things for kids to do. It is my hope with the network of projects that have evolved from this one concept that we create a spiral effect that rubs off on others to build similar projects of their own and do the same.